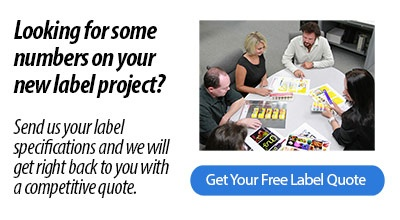 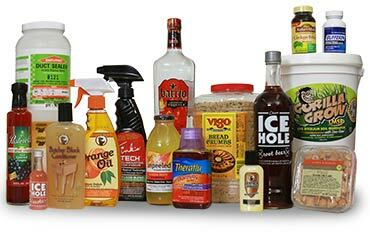 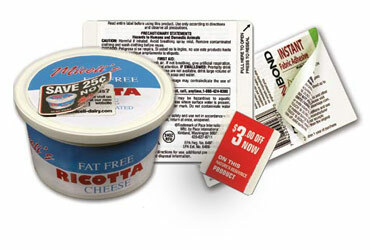 Make your brand stand out from the competition with eye-catching custom prime product labels. 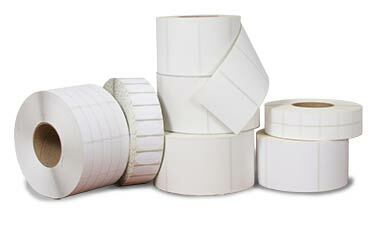 When you need long-term heavy-dity performance for labels in harsh environments. 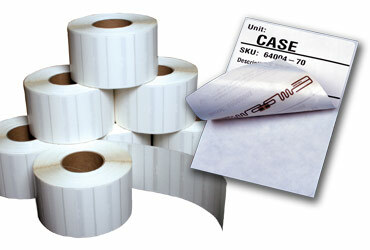 Available in any size and in a wide range of materials for your ink jet or thermal label printer. 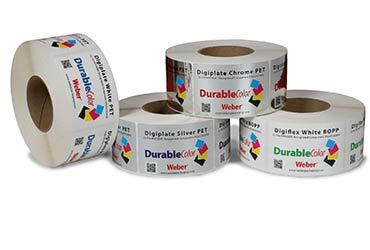 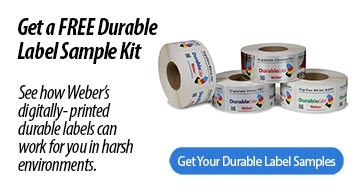 Coupon labels, booklet labels, security labels, game piece & scratch-off labels, lumber tags & more..
Weber manufactures RFID labels using popular inlays and label materials to maximize performance. 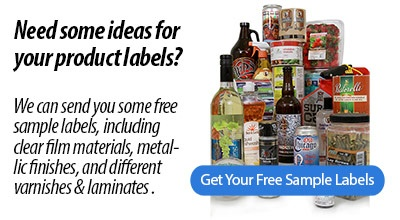 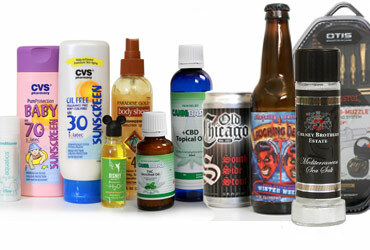 Find your labels by industry: beverage, food, pharma, craft beer, healthcare, chemical, personal care & more.